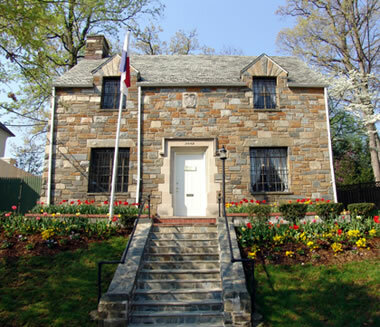 Embassy of Panama in Washington, D.C. The Embassy of Panama represents the interests of the Panamanian government in the United States. Learn more about cultural and commercial events in Panama and the USA. Find out more about our Embassy and our historical residence. Do you need your documents authenticated or renewed? Find out the latest news about Panama and its relationship to the US. Did you know these fun facts about Panama? Want to invest in Panama?